An early build of Windows Blue, the codename for Microsoft’s next version of Windows, has been leaked online. Windows Blue is set to be the first rollout of Windows which would feature yearly updates and competitive prices to stave off the competition and ensure a higher amount of user upgrades. 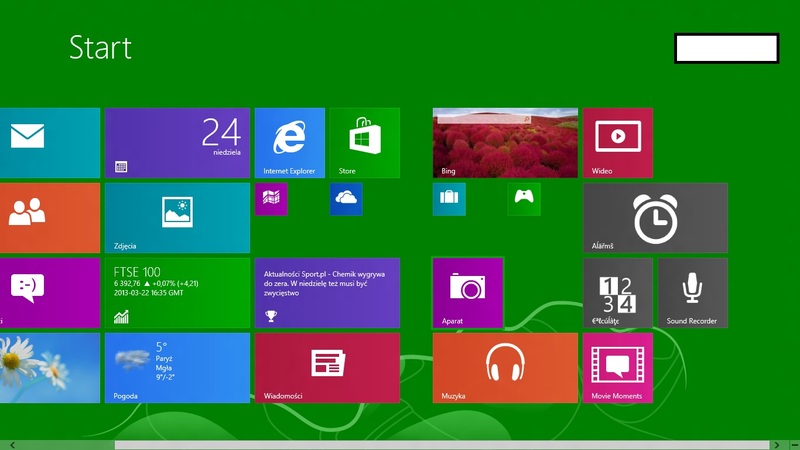 The leaked image of Windows Blue shows off some new features not found on the current Windows 8. For example, there are now more sizes to customize Live Tiles with, as well as greater personalization options not found on Windows 8. Snap View has also been updated, where users can now not only snap two windows in a 50:50 view, but also snap four apps next to each other. 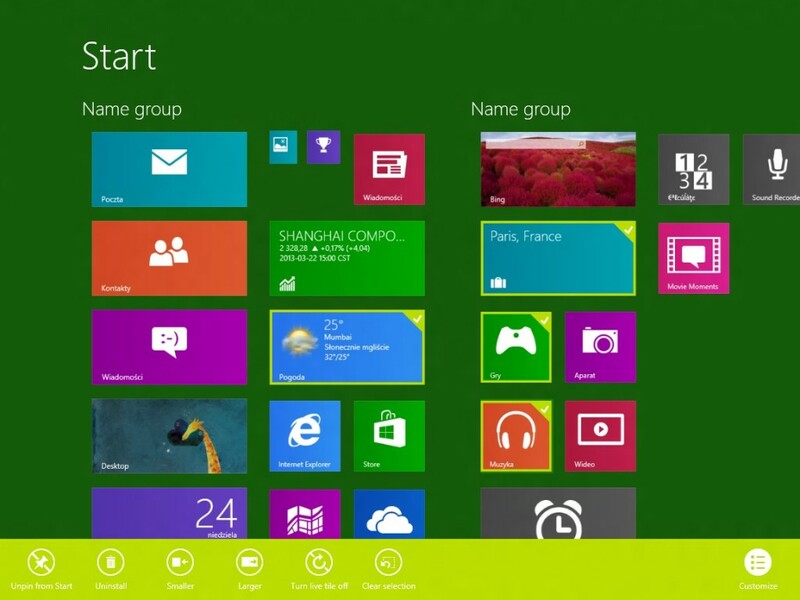 There will also be support for multi-window Snap Views, which will support Metro Windows 8 apps across different monitors. 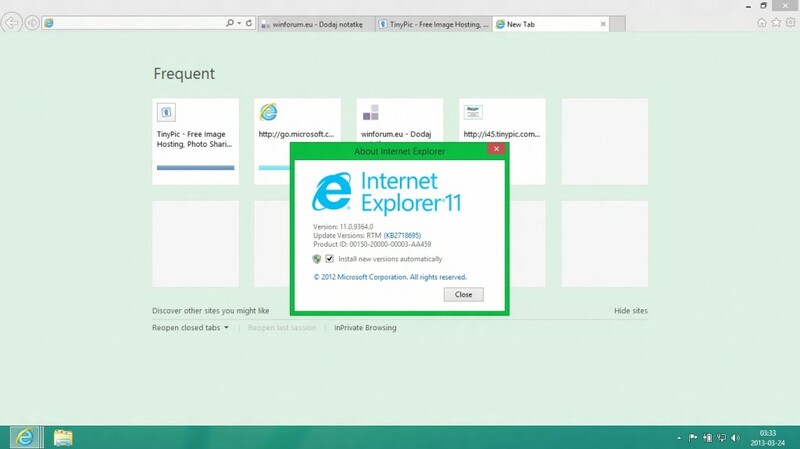 Finally, Microsoft will also pack Windows Blue with Internet Explorer 11, the latest iteration of the company’s browser. While details are still scarce at this point, one of the possible features that may be found on IE11 is tab syncing, which could sync between different Windows Blue devices and possibly even on Windows Phone. Head on after the break for more screenshots of Windows Blue, as well as expected release dates for Microsoft’s latest version of Windows. A public preview of Windows Blue is expected by the middle of this year, while a full release will be announced later this year.